Xiaomi’s Redmi 1S is not exactly new in the world market, but it has only been around the Malaysian market for less than a month. While Xiaomi does not seem to promote the mid-range smartphone as heavy as they do promote the Mi 3 which I reviewed, the smartphone is worth to be taken notice due to its dual-SIM capabilities, its cheap pricing and beyond plastic body. Compared to other notable brands, the Redmi 1S not only looks very expensive, but also feels expensive. It’s weight makes the phone feel somewhat complete in my palms as the plastic back doesn’t look anything like plastic or cheap. The buttons on the phone are well placed, and there is no scare you’d break it when opening the back panel of the phone to fit in your simcard. There is also an expansion slot which will help in increasing your storage space to over the internally given 8GB while the 1GB of RAM, and 1.6 GHz quad-core Qualcomm Snapdragon 400 processor ensures your phone functions smooth at every touch. The Redmi 1S is just the right size. The display on the Redmi 1S is sharp and beautiful you can hardly tell that this is a mid-range smartphone. At 4.7-inch, it will feel rather small for those used to a 5-inch something screen, but it gets the job done. Just in case you are curious, the Redmi 1S comes with the Gorilla Glass 2, which means its hard enough to resist any fall! The images produced by the Redmi 1S are good, although not super. 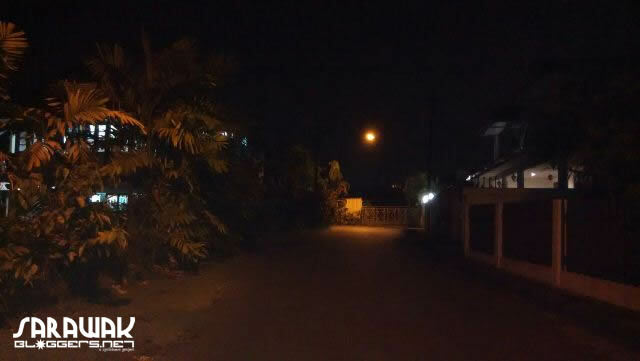 Night shots with the 8-megapixel rear camera were poor, but well lit photos were not so bad. For a mid-range phone however, they easily beat their closest rivals. 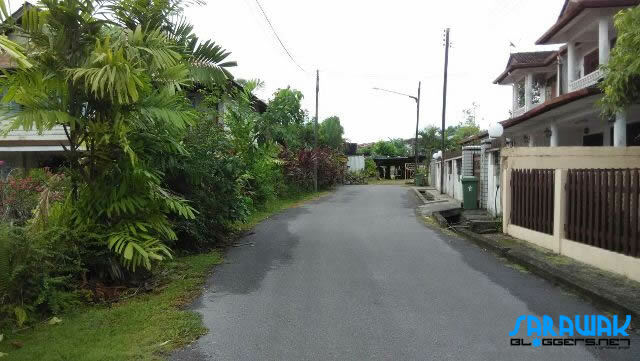 Below are a few shots taken with the Redmi 1S rear camera. Day light shot. Not great, but not bad either. Can hardly see anything during the night. Photo taken using Redmi 1S. 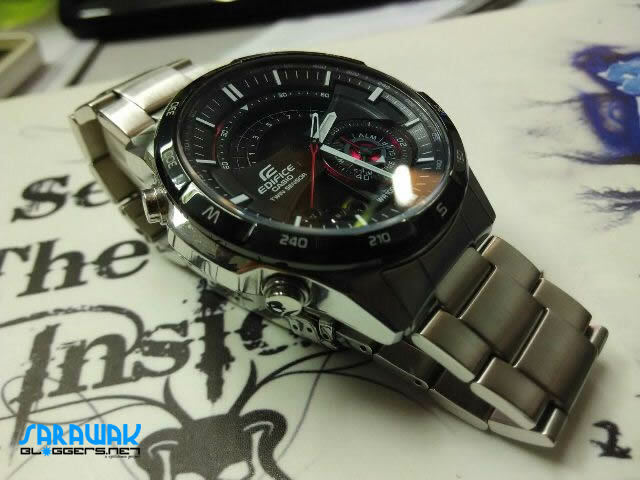 Macro shot of a watch using Redmi 1S. Average. The front camera is only 1.6-megapixels, so do not expect any quality selfies from the Redmi 1S. Since there are no earphones with the Redmi 1S, we only tested the external speakers. The sound was good and loud, and was good enough to enable you to do a decent conversation over the phone. 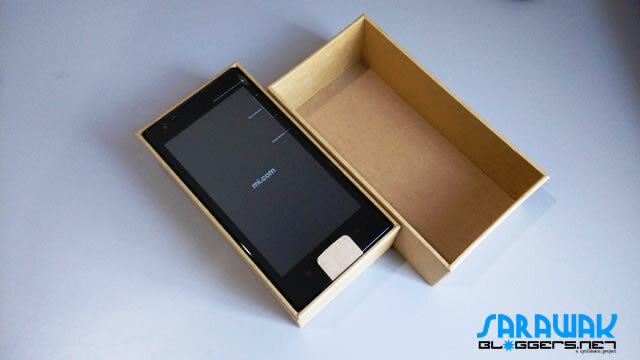 What’s in the box of the Redmi 1S> notice the absence of an earphone. Similar to the Mi 3, the Android version for the Redmi 1S is the well tweaked MIUI, hence making it simply great to use. I’d not want to repeat what I’ve already said about the operating system, so you can read all about it here in my review of the Mi 3. As far as I noticed, there were no additions to the Redmi 1S MIUI version, except that the icons and display seem a little larger than the Mi 3. Perhaps this is where pixel density comes in play. 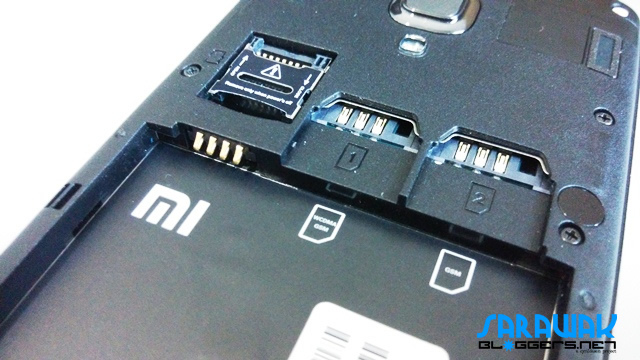 Unlike the former flagship of Xiaomi, the Redmi 1S comes with a removable battery. The good thing about this is that you can change your battery after you find it inefficient, but this also results in that bulky feel the phone has if compared to the Mi 3. Notice significant battery drain which is caused by games. It would be well noted that the first charge of the Redmi 1S was not smooth with the charging some how stopping at 3% before the battery turns hot. To ensure it reaches 100%, one would have to take out the battery, and place it back before charging. The issue last for a couple of days, but after the fourth day, it was able to reach 100% without a problem (no need to take the battery out anymore). The battey charging app claims you can use the phone on standby for 3 days. Not a 100% believable app. Usage time scored a constant 22-23 hours with social media, wifi and 3G switched on but upon playing games, there was a significant battery drain, resulting in only 12-13 hours worth of battery power. 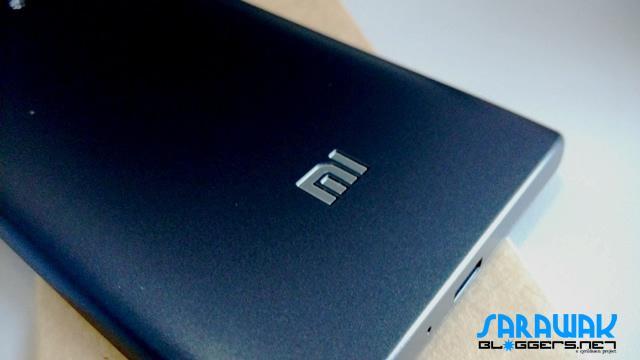 The Mi logo featured at the back cover which doesn’t look like cheap plastic. 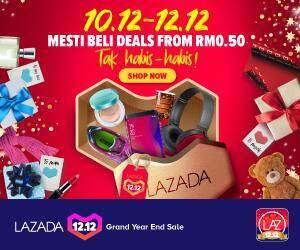 For a mid range phone at only RM419, this is a definite keeper to say the least. 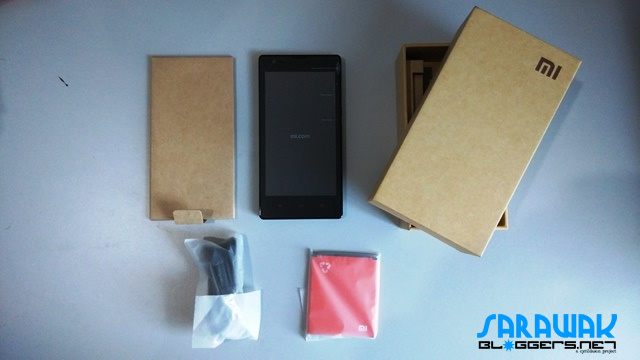 If you are a new smartphone user, this phone is simply the best choice because it is close to complete. Another phone which could challenge the Redmi 1S would be the Moto G, but even then, that would cost you almost RM700. 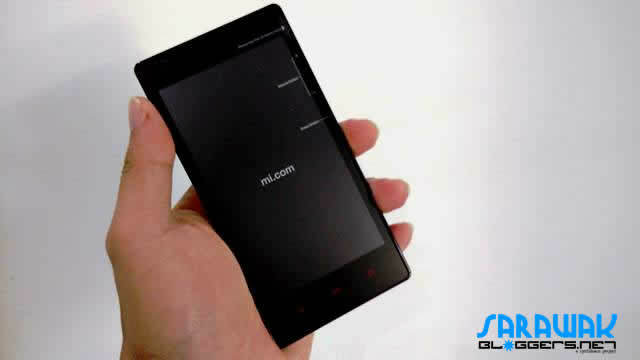 But if you have about RM700 lying around, the Xiaomi Mi 3 would be a much better choice. thanks for information, Nice share.